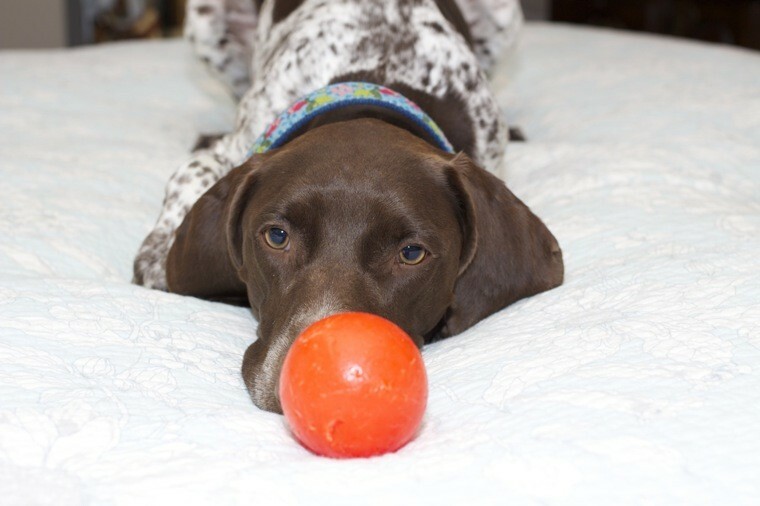 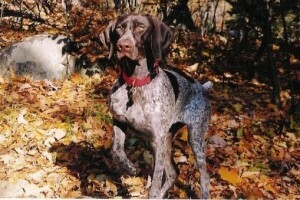 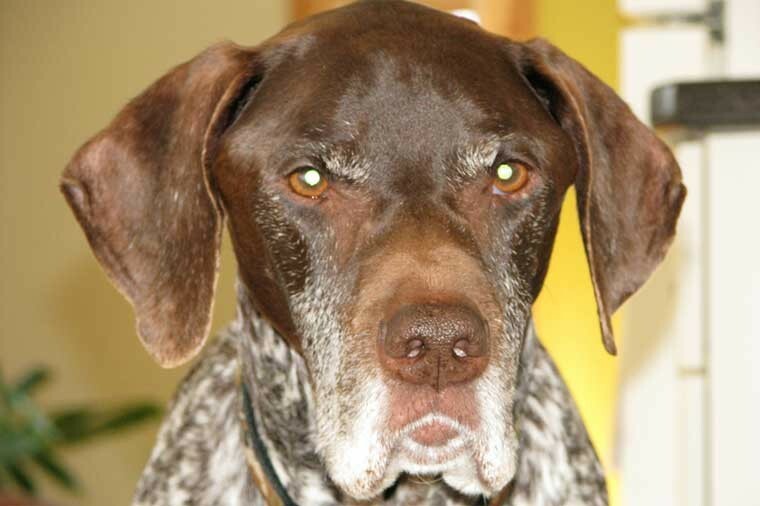 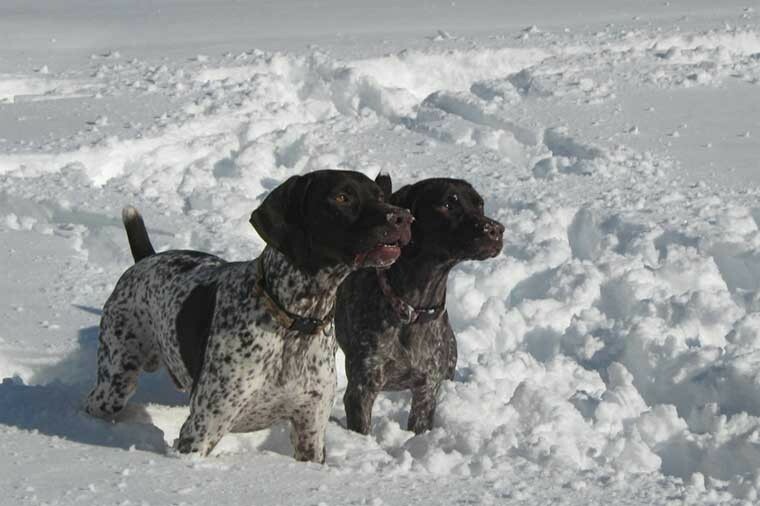 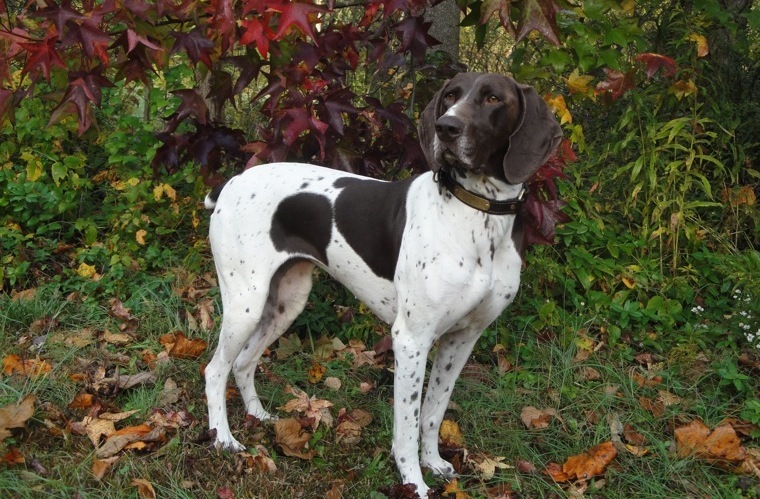 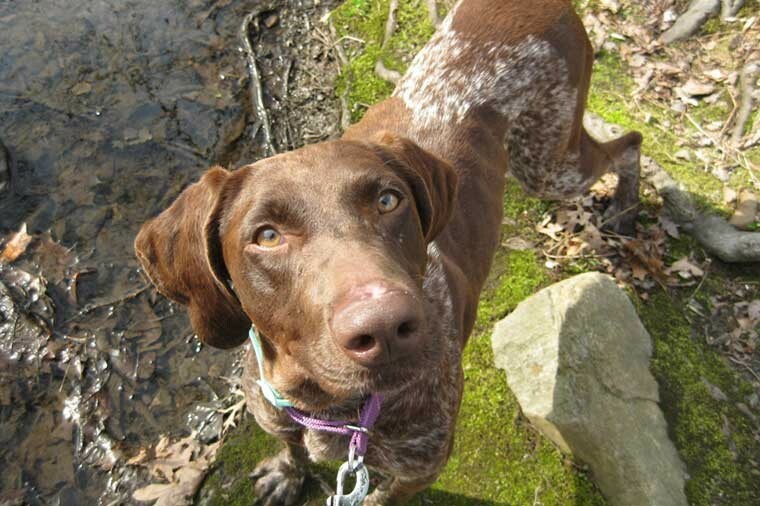 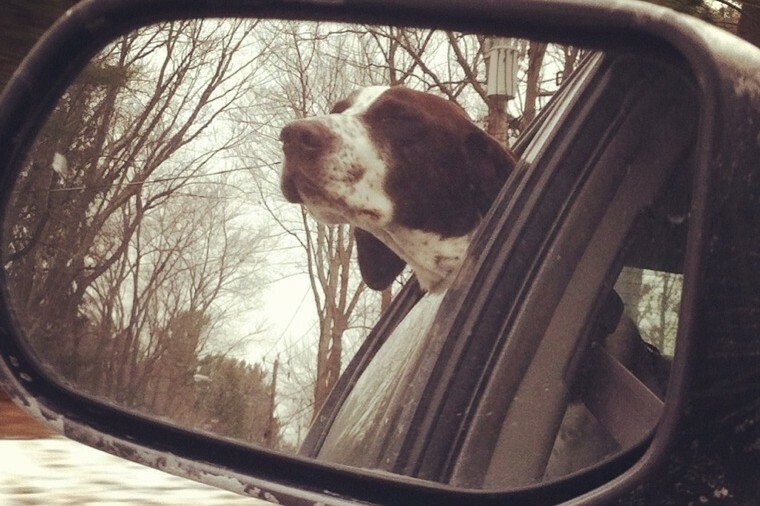 German Shorthaired Pointer (GSP) Rescue of NJ. 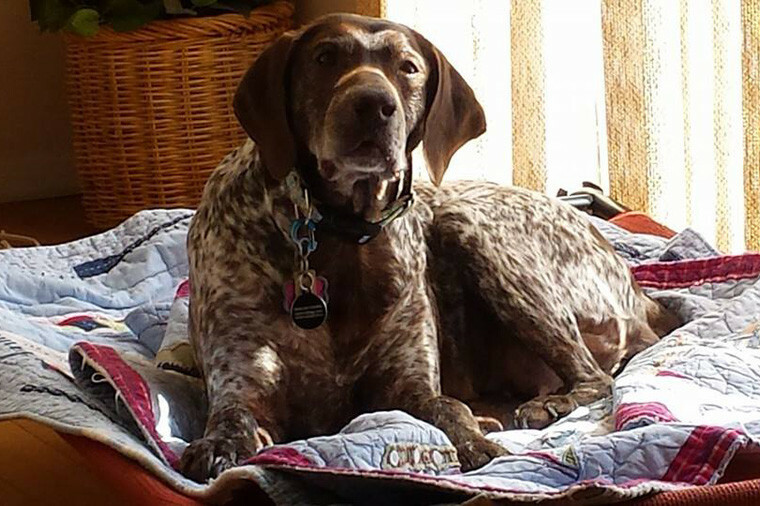 An all-volunteer, 501c3 organization, we cover all of New Jersey, parts of New York, and assist other recognized out-of-state GSP rescues in emergency situations. 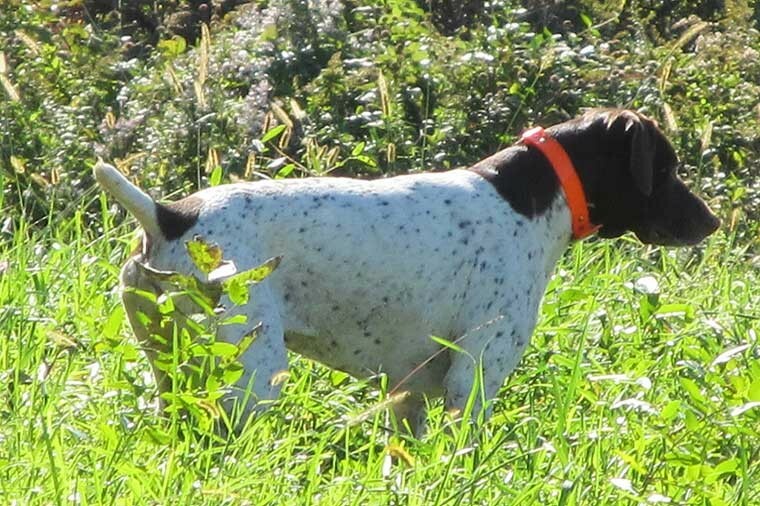 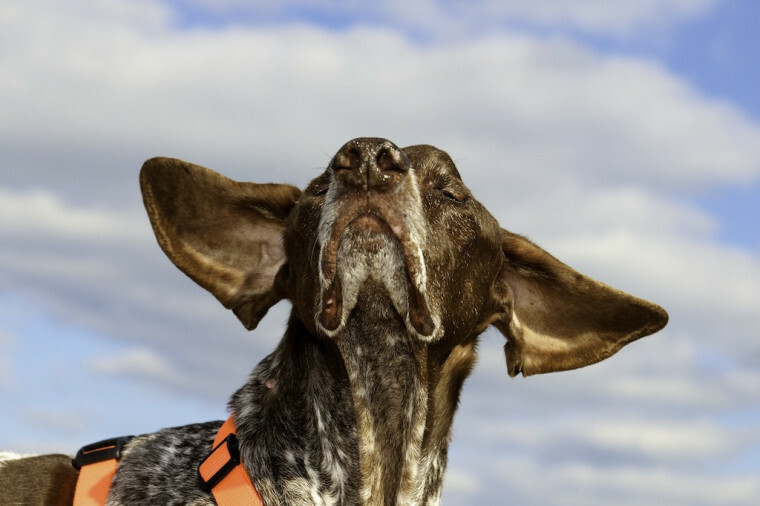 In addition to rehoming GSPs, we also work with owners to help them with any issues they may have with their GSP, hoping to prevent a surrender.